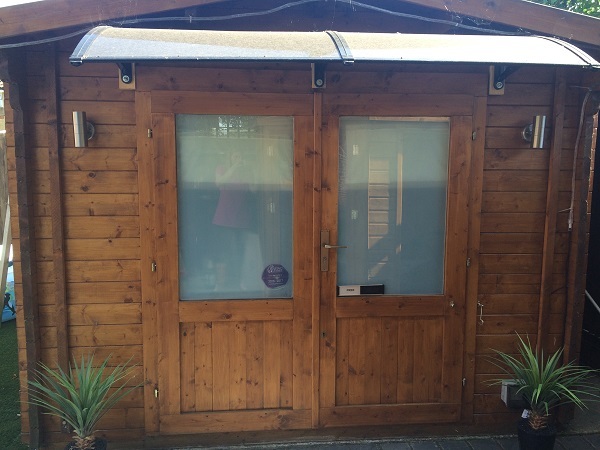 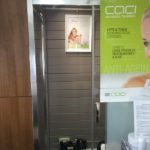 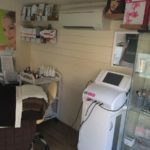 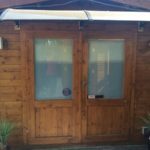 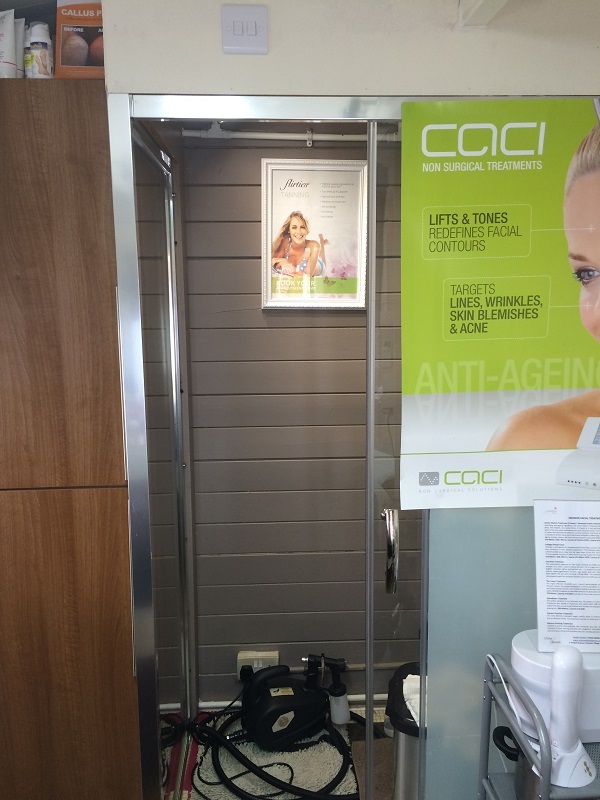 Relax and Revitalise Beauty skin and beauty clinic in Dartford, works from a purpose built luxury log cabin within the grounds of a residential area. 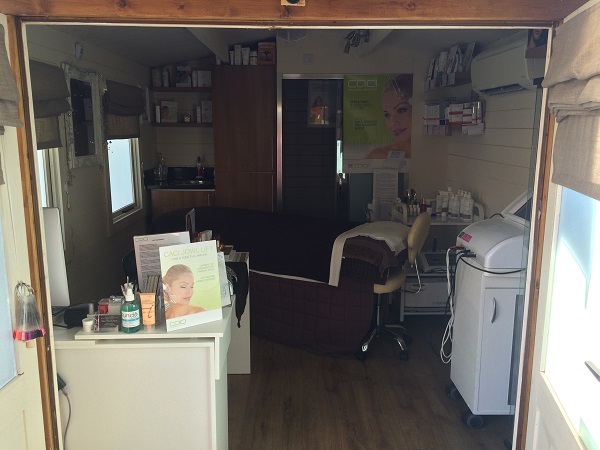 The salon is fully air conditioned to ensure clients are at just the right temperature no matter what the weather outside, thus providing a comfortable and relaxing environment for clients to escape. 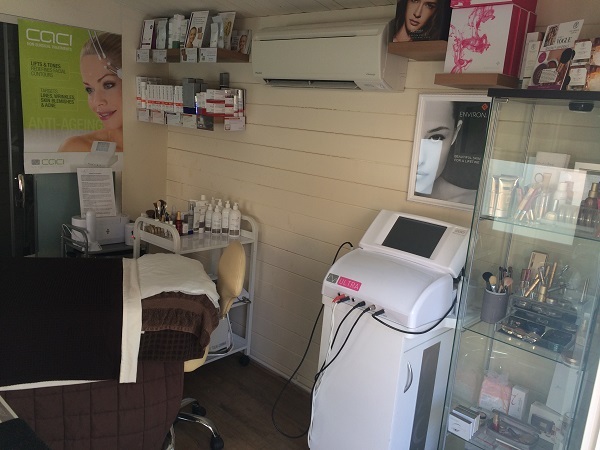 Natalie Wade owner and beauty therapist has been running the business for over 7 years. 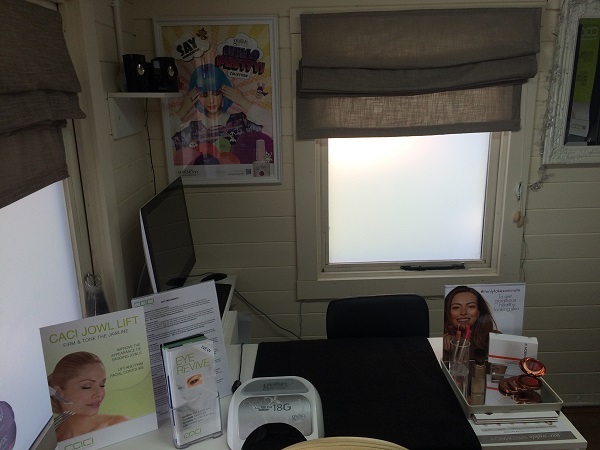 The salon is fully insured with Salon Gold and I am a full accredited member of BABTAC. 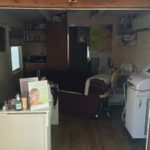 This is a female only salon. 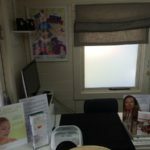 All appointments are pre-booked no walk-in appointments available.